Are you considering something different for your Lenten journey? The Palisades Retreat Center offers a number of retreats to help enrich your Lenten journey. 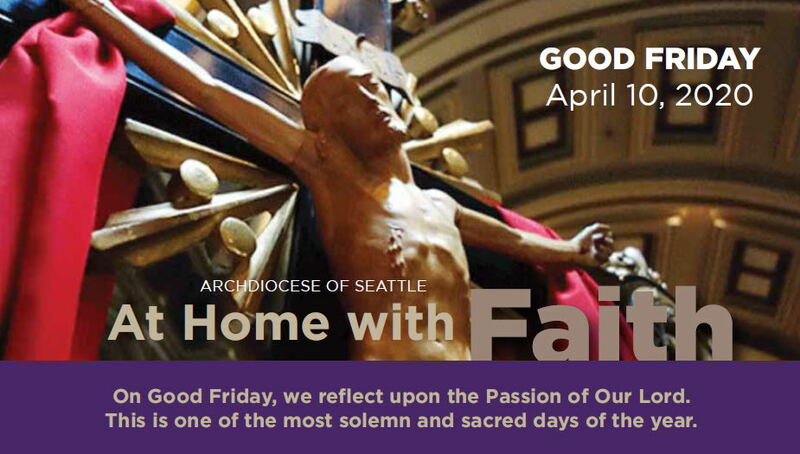 We offer Stations of the Cross every Friday during Lent at 7:00pm. If you are unable to attend, you can utilize videos like the one above and do them in the convenience of your own home. Families at St. Aloysius Parish have raised $167,456 in gifts and pledges. These generous gifts come from 73 of our registered families. 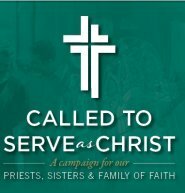 If you have yet to participate in this important effort, please go online to www.calledtoserveaschrist.org to learn more and donate. As part of the campaign, the parish receives 15% of what it raises towards needs we identified here at the parish. As of last quarter ending on December 31, 2018, our parish has received $8,058.90 in parish share payments. We plan to use this money to continue progress on our maintenance plan. We thank those who continue to make on time payments to their pledge. Because of you our plans can continue to stay on schedule. 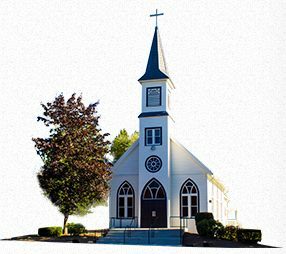 The Catholic Church communities of Saint Aloysius and Our Lady of Lourdes have been combined and are made up of 153 families located in the country town of Buckley in Western Washington State. But, as you know, big things come in small packages. Sometimes, having less yields more. Together with our Priest Administrator, Fr. Anthony Davis of Sacred Heart Parish in Enumclaw and our Parochial Vicar, Fr. Clarence Jones, we offer all the same services as any of the larger congregations in the Seattle Archdiocese. Being a small congregation, we dedicate our Christian lives, taking every opportunity, to evangelize our faith by being living examples of authentic, genuine, and sincere leaders in our daily lives, and our involvement in the local community. We re-energize our faith and strength as often as possible through each other, the church, and its sacraments which are the center of our lives as Christians and which provide the grace we need to conform our lives to Christ. Each sacrament was instituted by Christ during His life on earth and is an outward sign of an inward grace in each of us. As Christ passed on his teachings through the centuries, we continually strive, as adults, to study our catholic faith and teach and live our lives accordingly, as examples, to every generation to come. Our goal as Catholics is to remind all Catholics who we really are, and the beauty of our faith, to engage disengaged Catholics, by explaining that they have forgotten our story. The small group of people who followed the apostles listening to the stories of Jesus Christ, his life and his teachings were the original followers of Jesus of Nazareth and the first members of what we know today as the Catholic Church, the largest faith community on earth. We must also strive to become all that God created us to be by relying on the Spirit of God to instruct and guide us at every step in our journey now. To this end we offer continuing adult education opportunities throughout the year as outlined in our Church Calendar. The subject matter of these opportunities varies and is open to all, even interested persons from other parishes or churches in the area. We have made available this web site to offer the weekly homilies, weekly bulletins, information about our Committees, Councils, and Ministries. With all the changes in the General Instruction of the Roman Missile. 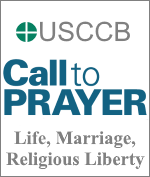 We have also included a list of all the updated Prayers for Mass and all other common Catholic prayers. Our Annual Reports will be made available through the website and contain information regarding financial and sacramental statistics for every year. 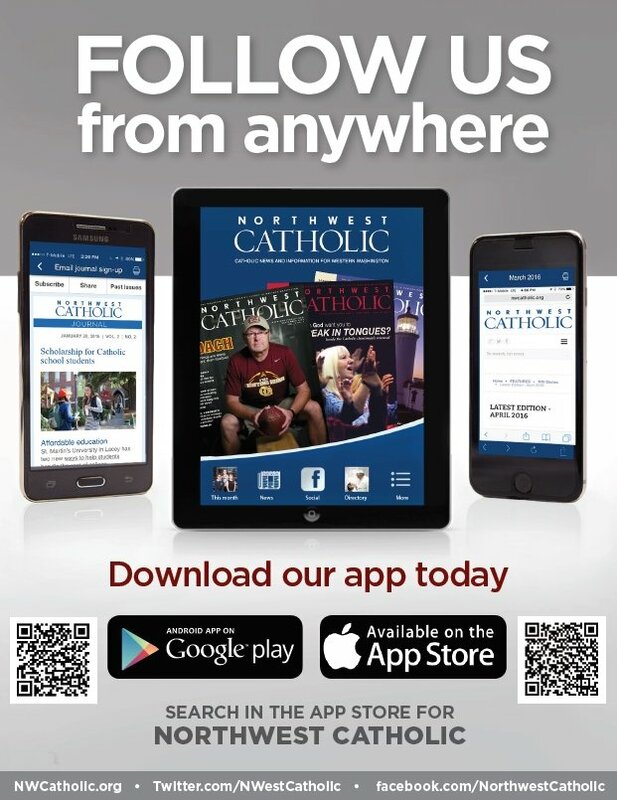 Finally, in our Parish Life section, you will find stories and photos of events happening in our parish communities. We are planning a new section for our website entitled "Food for Thought", which will include a variety of interesting articles, essays, commentary, insights, and stories written by our parishioners to share their thoughts and experiences. 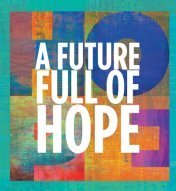 Donate to the 2018 Annual Catholic Appeal. 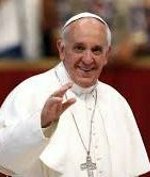 Pope Francis has asked our parish to support the Pontifical Good Friday Collection, which helps Christians in the Holy Land. Through the Pontifical Good Friday Collection, you stand in solidarity with the Church in the Holy Land as a witness of peace, supporting Catholics there in parishes and schools, maintaining Christian shrines and caring for refugees in the Holy Land. PLEASE BE GENEROUS! 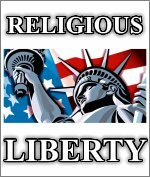 Catholic Relief Services carries out the commitment of the Bishops of the United States to assist the poor and vulnerable overseas, easing suffering and providing assistance to people in need in more than 100 countries, without regard to race, religion or nationality. 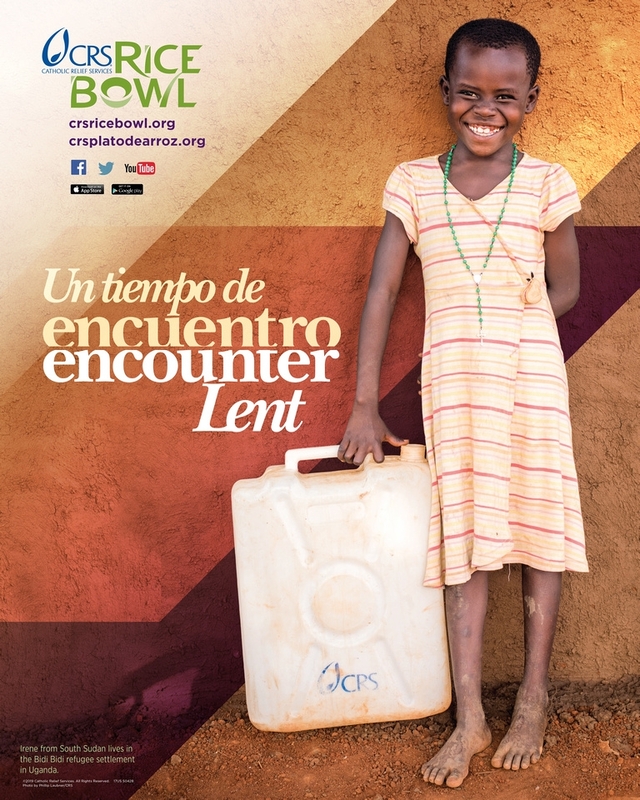 Please be generous with your Lenten donations. NORTHWEST CATHOLIC is a gift of faith to every registered Catholic household in Western Washington. 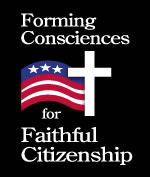 If you are currently registered at our parish you will receive NORTHWEST CATHOLIC at no charge. Questions? Call 206-382-4850 or 1-800-473-5641. 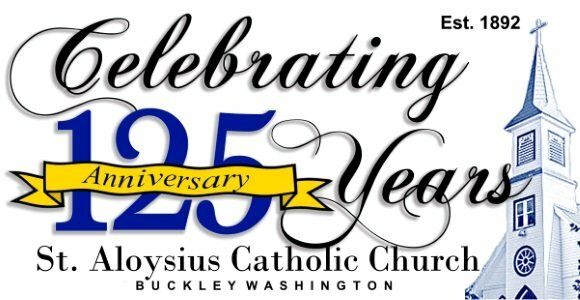 St. Aloysius has recently celebrated 125 years of religious service for Buckley, WA and its surrounding areas.